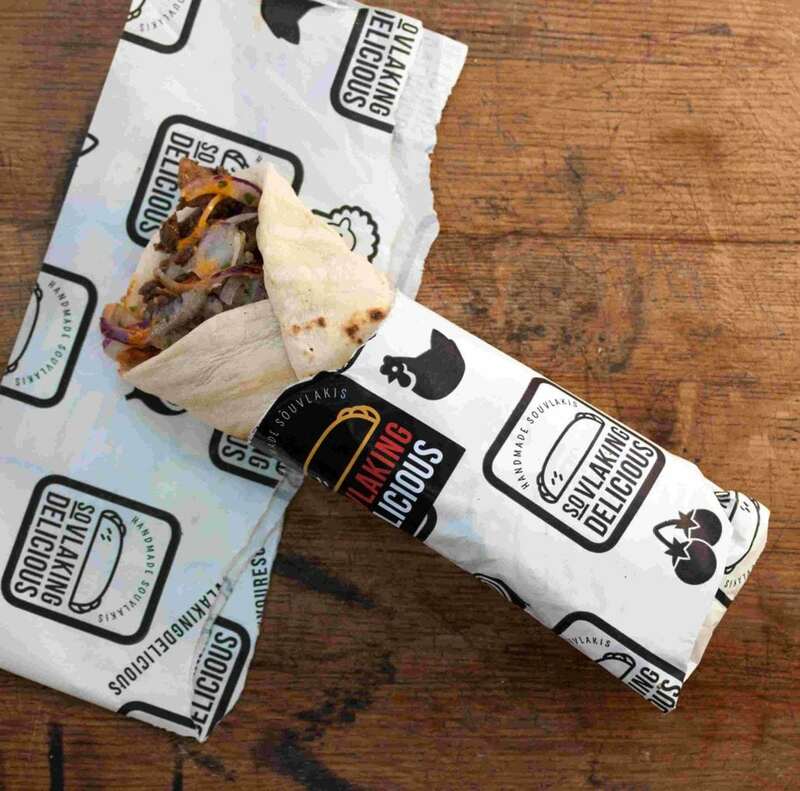 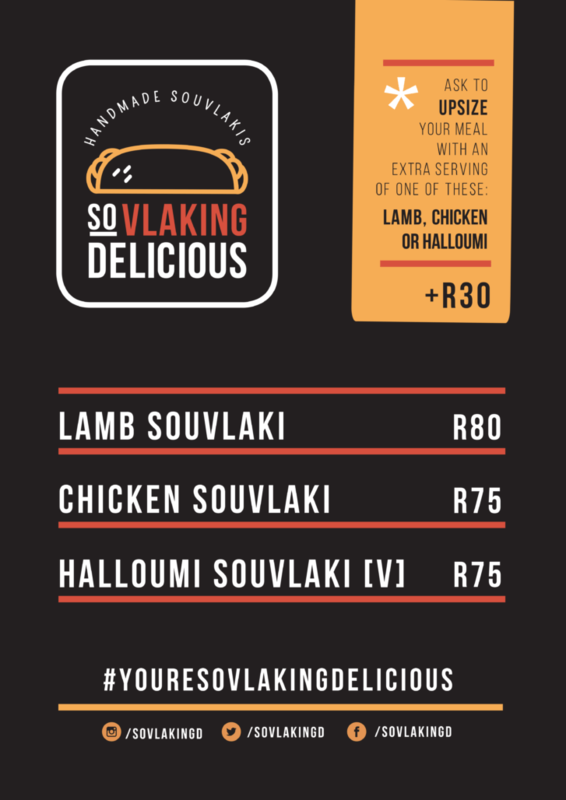 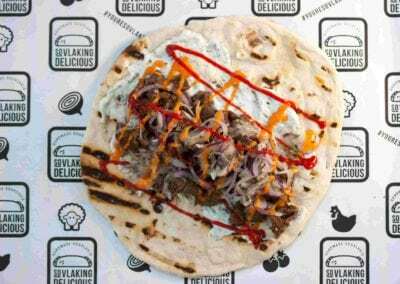 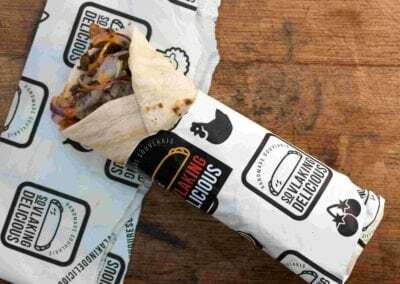 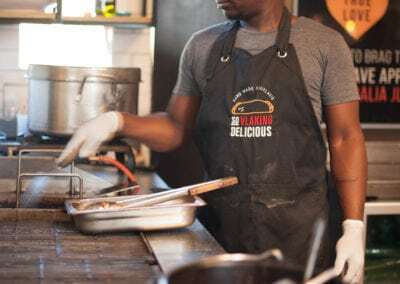 Sovlaking Delicious focuses on purveying the finest fast food out there. 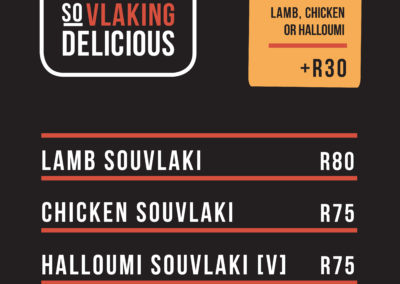 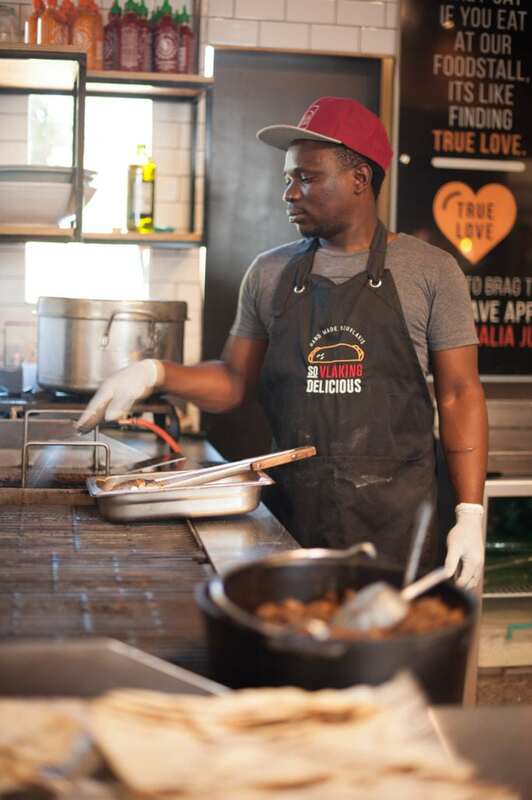 All our products are sourced free range and every element of our Souvlaki is made fresh in front of you, while you’re watching. 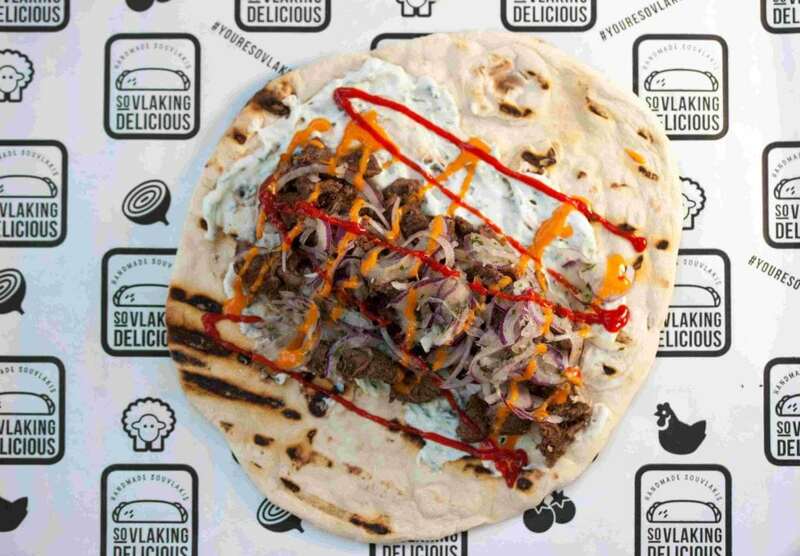 We bake a fresh flat bread, add double thick tzatziki, sweet roasted cherry tomatoes, finely sliced red onion, a mint gremolata and either lamb confit in duck fat, hoisin roster chicken or grilled haloumi as a protein.